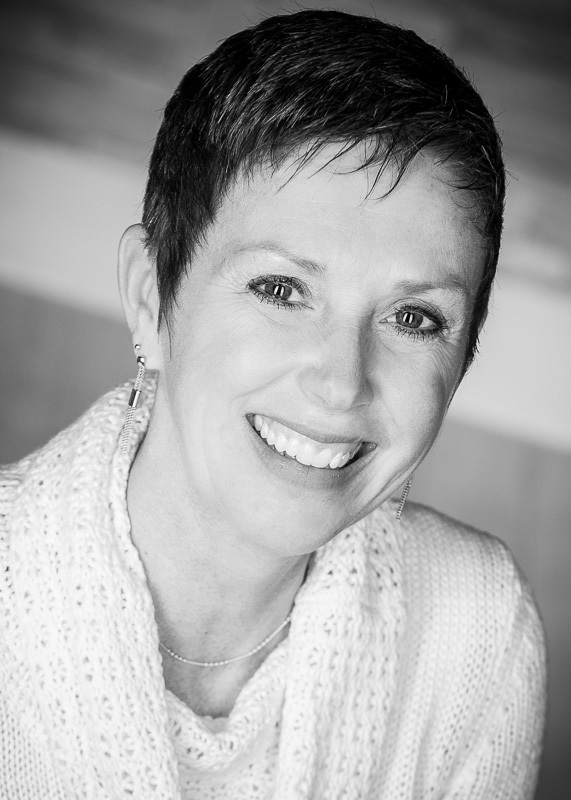 Sheila is an Occupational Therapist from Ontario, Canada and has been actively working in the field of seating and mobility for over 30 years. Have all the information you need? Ready to take a copy of the book home with you? For final details about the book including size, paper weight, dimensions and illustration details, along with price and shipping details, please visit this page to make an order. Multiple quantities are available for purchase. Applying clinical practice to seating, mobility and assistive technology”.